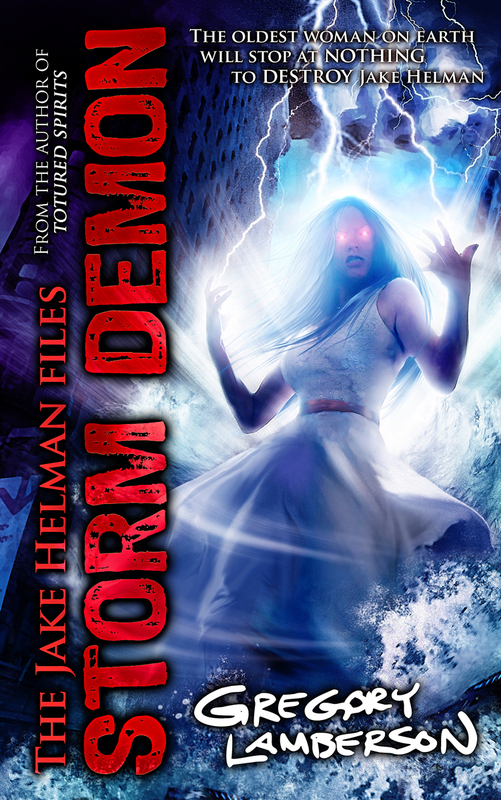 This October, the ever tortured Jake Helman will be facing one of earth’s oldest women, and no doubt a slew of new punishments in Storm Demon, the fifth book in the Jake Helman Files. Lamberson recently revealed the cover and synopsis for this new, exciting installment into one of my favorite series, and goddamn is it a beautiful one. We’re big fans of fiction magazines here at Dreadful Tales. In fact, I have a huge amount of old back issues of several of the best genre magazines out there, and regularly pull them out when I want a great, short read. 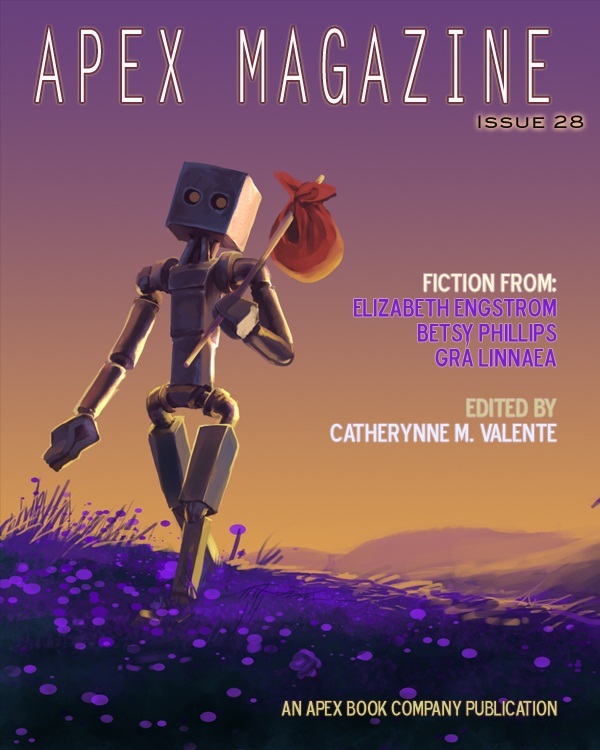 A while back I came across Apex Magazine. They offer great quality stories in a great mixture of Fantasy, Sci-Fi and Horror. Definitely something to check out. For those of you who don’t follow MonsterMatt Patterson on Twitter, this is a man who knows his horror inside and out. A real-life monster kid, Matt has been reading, watching, and collecting horror stuff for a very, very long time. His repertoire is unending, his jokes so bad they’re good, and his undying love for the genre is completely unmatched. 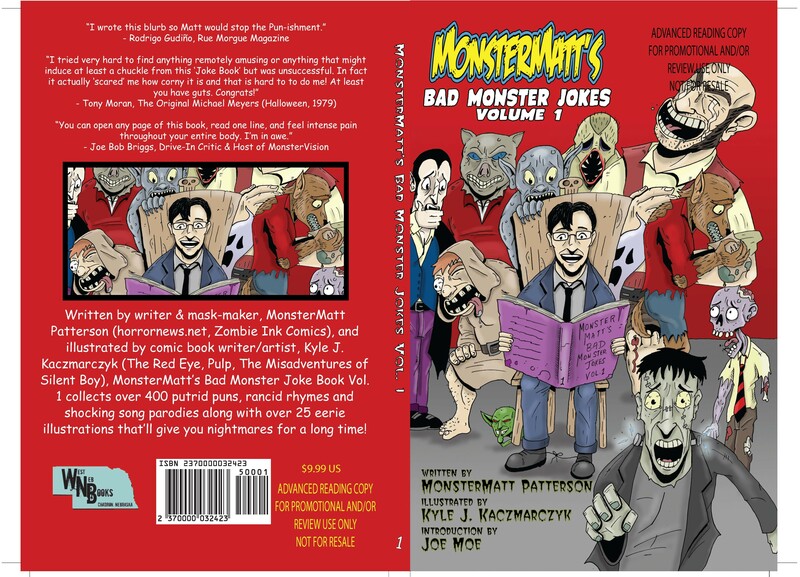 Volume 1 of MonsterMatt’s Bad Monster Jokes is about to be unleashed on the buying public. If you love laughing, groaning, and shaking your head in absolute disbelief, then this one is for you.